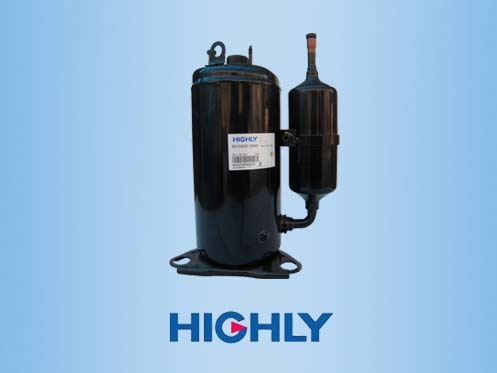 We are an authorized dealer of Panasonic rotary compressor for air conditioning made in China, We supply all kinds of Panasonic rotary compressor for air conditioner, range from 0.5 – 3HP. Putting together the most up-to-date technology, Panasonic rotary compressors are highly appraised for their compactness and light weight, while being highly efficient and highly reliable. 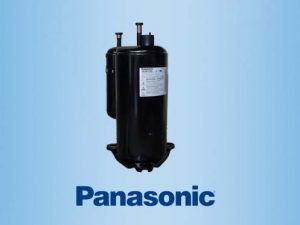 Also with the variety in the product line-up, Panasonic compressors are widely used around the world in air conditioners. You can Download Panasonic Rotary Compressor Catalog to get the all models list.